Legendary NFL coach who won two Super Bowls and is now enshrined in the Hall of Fame. He joined the military for World War II after his brother was killed in combat. He led the Dallas Cowboys to 10+ game seasons in seventeen out of twenty years between 1966 and 1985. Married Alicia Wiggs in 1949 and they stayed together for the rest of his life. 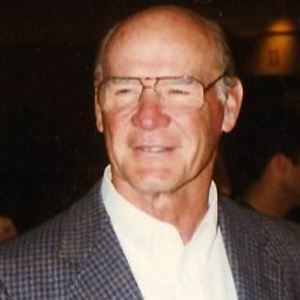 He started coaching as a defensive coordinator for the New York Giants, opposite offensive coordinator Vince Lombardi.